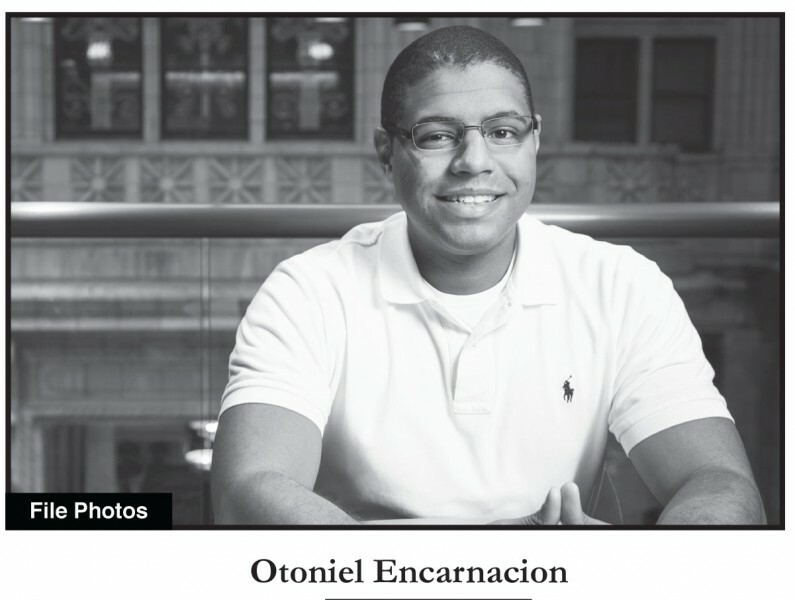 Two of this December’s top graduates – Nick Robinson and Otoniel Encarnacion – used that combination of work and study to find success. 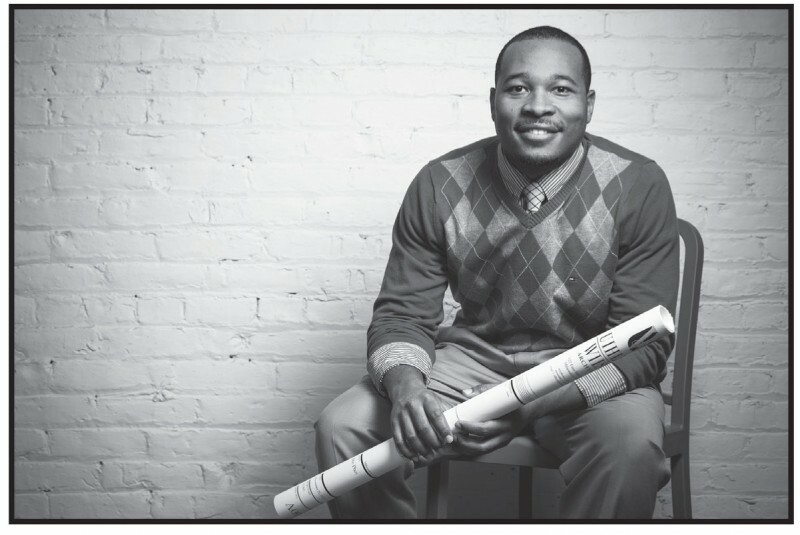 Robinson is graduating with a master’s degree in architecture and Encarnacion with a BBA in Finance. Encarnacion was a senior at South Division High School when his college plans were seriously disrupted. Because of a paperwork glitch with his father’s visa, he and his family had to return to the Dominican Republic, which they’d left nearly five years before. “It was a shock for everybody,” Encarnacion says. “I cried the first day I got there because I didn’t know anyone anymore. It was a rough time.” He and his family put their life in Milwaukee on hold, thinking they’d only be gone for three months while they got the paperwork resolved. But instead, three months stretched to three years. After returning to Milwaukee and completing an associate’s degree at Milwaukee Area Technical College (MATC), Encarnacion started at UWM’s Lubar School of Business. Both graduates were encouraged by faculty members and programs at UWM. As a McNair Scholar, Robinson worked with Professor Mike Utzinger to study the city’s heat island effect and water retention on the Urban Ecology Center’s green roof. Last semester, Robinson went with Associate Professor Gil Snyder to tour Boston’s architecture. On campus, Encarnacion was active in Beta Alpha Psi, an honorary organization for accounting students. He credits Beta Alpha Psi’s networking opportunities, which introduced him to accounting professionals throughout the city, with helping him earn a postgraduate internship at the prestigious accounting firm Deloitte in downtown Milwaukee. “I feel pretty lucky,” he says.